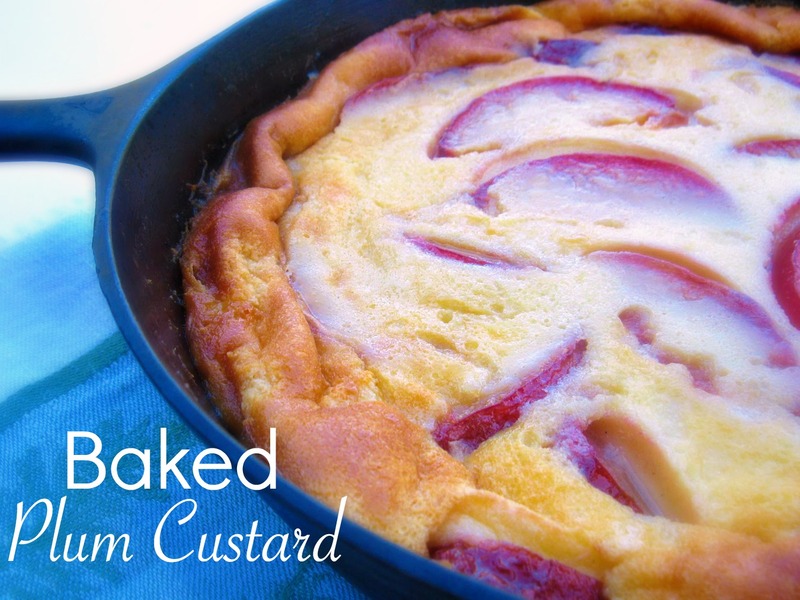 Baked Plum Custard, a dessert that can be elegant or rustic, depending on how it is baked. I decided to go the rustic route and bake mine in a cast iron skillet. 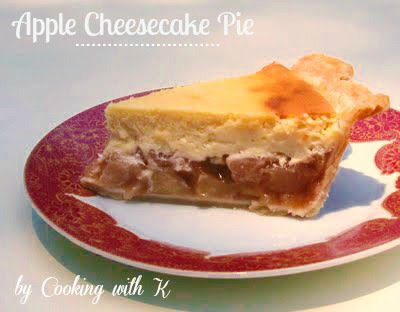 The recipe is easy---really showcasing the plums in taste and beauty. Simple can be gorgeous! Arranging the plums on top of the custard is elegant perfection in itself, but mine seems to move when I poured the custard over them. Oh well, I did say I went the rustic route, didn't I? Jim, my husband, is such fan of plums, and the ones we bought at Sam's this last week were extra sweet. He is also a big fan of custard pie. I thought why not put them together, and when I saw how many ways you can bake plums in a custard, it wasn't hard to come up with a recipe. Plums and custard baked together are a perfect balance of sweet and tart combination that I like so much. As I have said before, I want the fruit to speak for themselves and not be overpowered with a lot of ingredients. 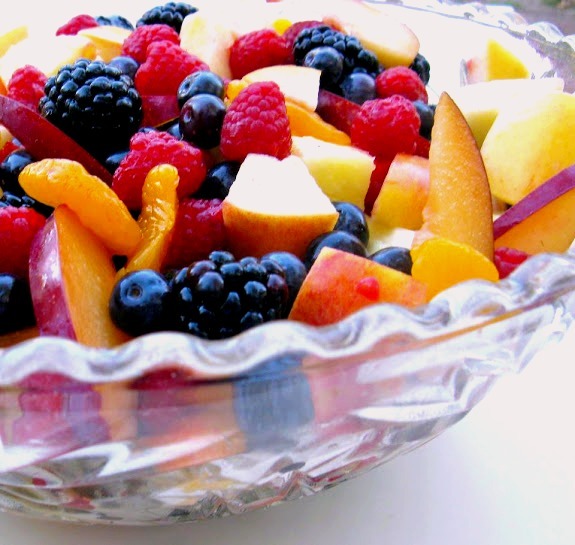 To make this, you could easily use other stone fruits, such as cherries, nectarines, or peaches. 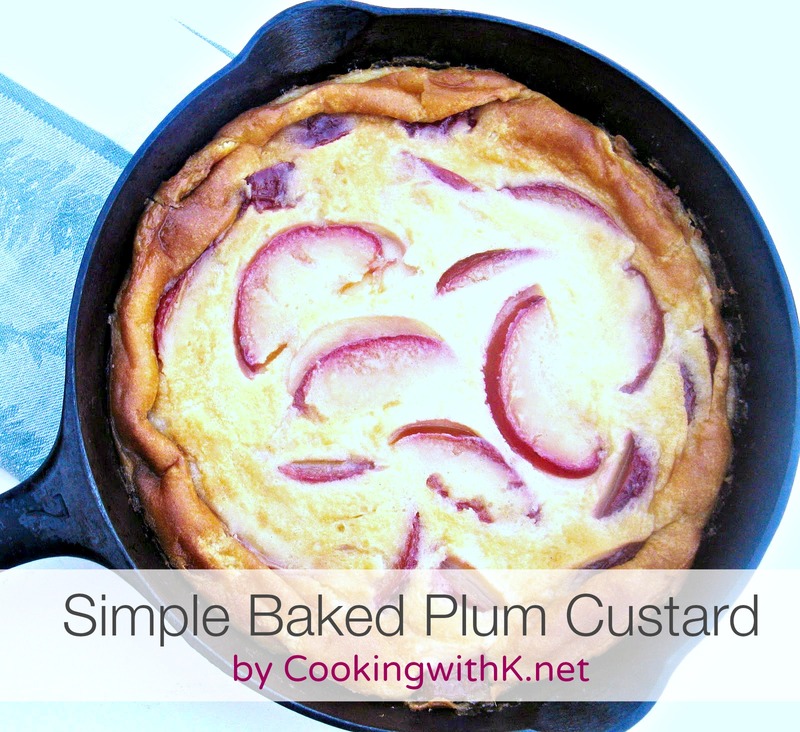 I hope you get to make this Plum Custard soon and remember to keep it simple. Enjoy! 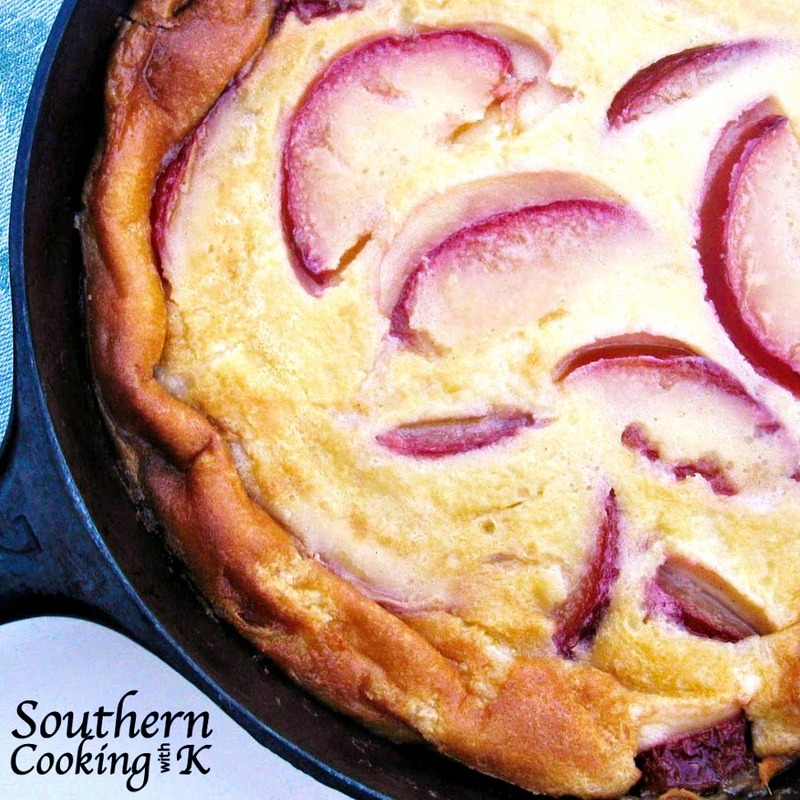 Preheat oven 350 degrees F. In a medium iron skillet (8-in), melt butter; add sugar and plums. Cook until the plums have released their juices and are soft. Arrange sliced plum in the skillet to bake; set aside to cool slightly. While plums are cooling, in a medium bowl, mix sugar and flour. Combine eggs and milk, cream, and almond extract; add to the flour mixture and mix well. Strain creamy mixture in a sieve and pour over arranged plums. Bake in the oven for 35-40 minutes or until custard is set. Remove from oven and let cool slightly before serving. Dust with powdered sugar. 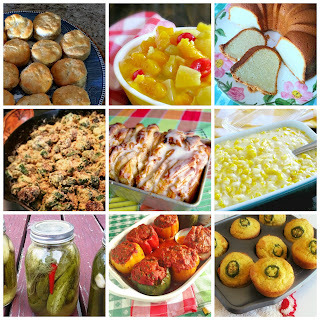 Join me for Meal Plan Monday, Weekend Potluck, What's Cooking Wednesday and all these fabulous parties! Gosh, doesn't that look GOOD!! Will bookmark for the plum season to arrive. I love clafouti-it's such a posh name for such a rustic and simple treat. Thanks for reminding me to make this. 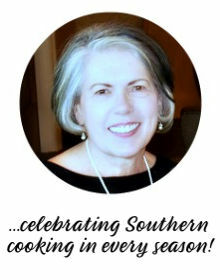 I will be pinning your recipe for sure! The rustic feel is the way to go! It looks beautiful even if the plums moved around. What a delicious creation! I always make this with Cherries! Hm...this plum versions looks so delicious! This looks delicious! Thanks for linking to Things I've Done Thursday. I just love your Plum Clafouti in that iron skillet it really looks delicious. Thank you so much for sharing with Full Plate Thursday. Hope you have a wonderful week end and come back soon! I love seeing the cast iron skillet used. It is the best pan. This plum dessert looks scrumptious. Thanks for sharing it with us at bake with Bizzy. Clafouti- is one of the favourite dish of our family. In short it is such a simple and easy treat in any time. Thanks for reminding me to make this. I will be pinning your recipe for sure! I will have to remember this when the wild plums come in season. Yum! Thanks for sharing it at Tuesday's Tasty Tidbits. This looks delicious, thanks for sharing with the Hearth and Soul hop! A fabulous concoction that looks delicious. I am glad you linked this to MMM. I want to make it with peaches. K! This looks amazing!!! 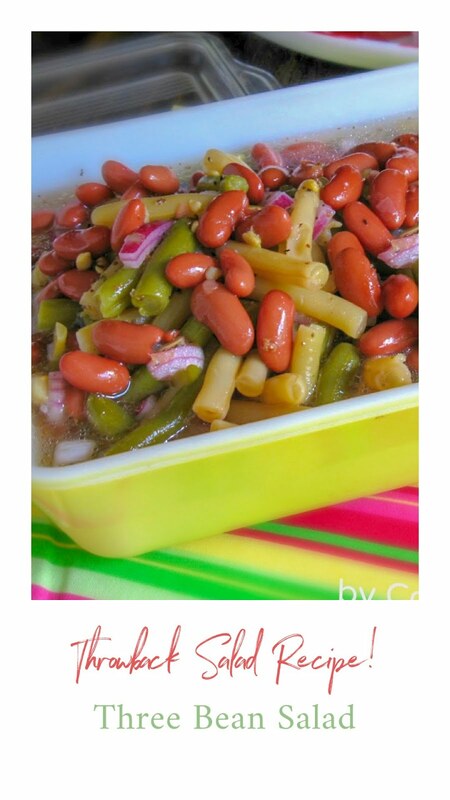 No doubt it must taste amazing too :) Can't wait to make it. I'll link back when I do. Thank you! Thank you for stopping by and welcome to CWK! I love a great rustic dessert like this! I do too! Thank you for stopping by and welcome to CWK! So beautiful! I love the presentation in the cast iron skillet! Thank you and thank you for stopping by...welcome to CWK! would apples or pears work as well?